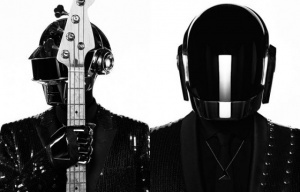 Friday April 19th at midnight, the French duo Daft Punk released their first new track in over three years. The only question : how long will it take before this catchy dance song gets to the number one position around the world ? You can download the song on iTunes (or on your favorite download-before-you-buy site) and enjoy this first track of the forthcoming fourth Daft Punk album ("Random Access Memories") which will be released May 21st on Columbia Records. The album is pre-announced to contain 13 aesthetic electro/disco tracks with some great collaborations to include Pharrell Williams, Nile Rodgers, Giorgio Moroder, and Animal Collective's Panda Bear. 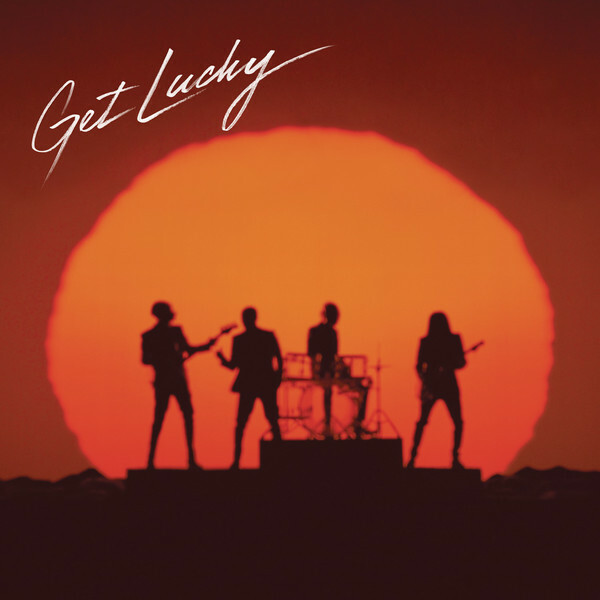 Nile Rodgers (ex-chic, composer and producer for David Bowie, Madonna, Pointer Sisters, and a long list of other artists) and Pharrell Williams already feature on this debut single "Get Lucky". It's a modern disco track - with Nile's typical guitar riffs and Pharrell's voice - and of course the Daft Punk's signature robot voice is present as well. Submitted by Jürgen on May 22, 2013 - 14:37. So on May 10th, and according to the Wallstreet Journal, Get Lucky is now number 1 in 55 countries ! 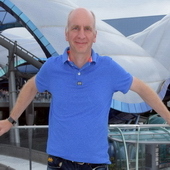 Check the link to see some interesting cover versions. The number one positions include winning the top streaming spot on Spotify. With all the buzz, there even is a dedicated Get Lucky Wikipedia Page.